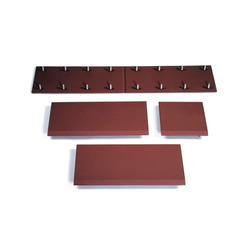 Prominent & Leading Manufacturer from Ahmedabad, we offer volvo rubber track pad, volvo paver screed plate, volvo screed plate and double bush conveyor chain for volvo paver. 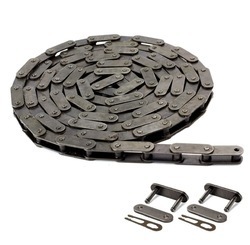 he chains are similar to double pitch transmission chains, but the link plates have a straight contour and can be produced with standard or large rollers. 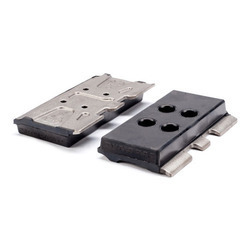 They are used in conveyor applications where loads are low and speeds are moderate.